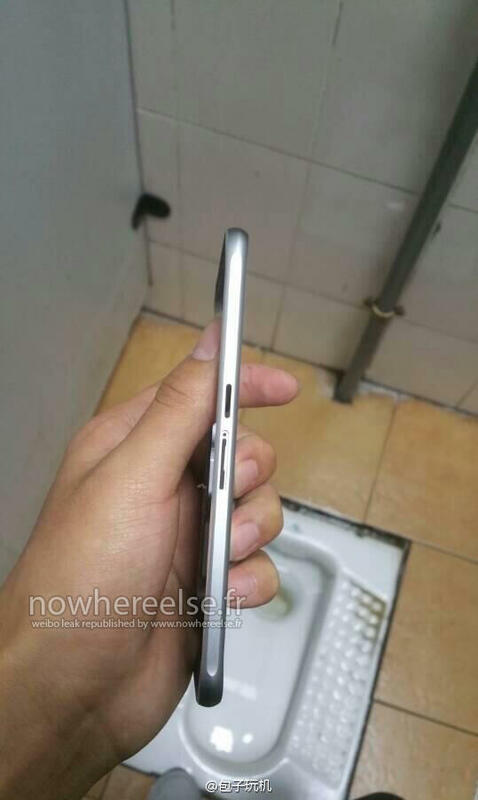 We’re less than a month away from an official look at the Galaxy S6, but a new set of leaked photos may have just revealed Samsung’s big surprise. 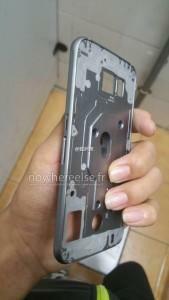 The latest pictures, published by French site NoWhereElse offer a close-up look at a metal frame for the upcoming flagship phone. 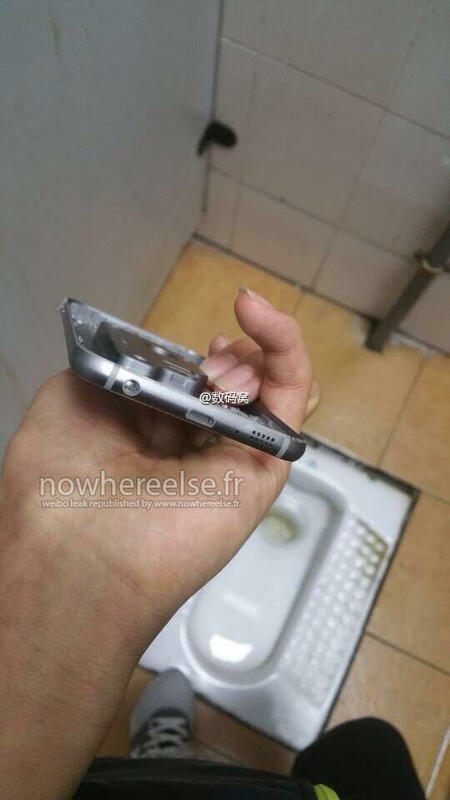 There’s no way to confirm that this leaked metal frame is the real thing, though it’s certainly possible. 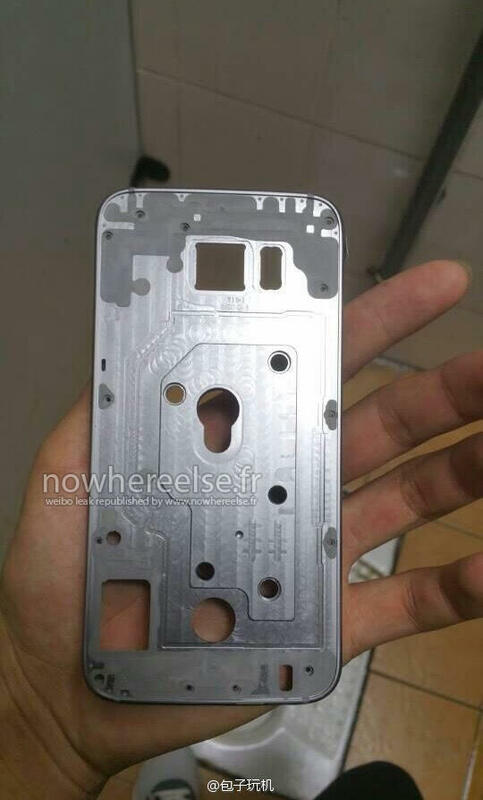 The design includes cut-outs for a Samsung-style rear camera, along with a rounded design similar to the HTC One (M8) or iPhone 6. 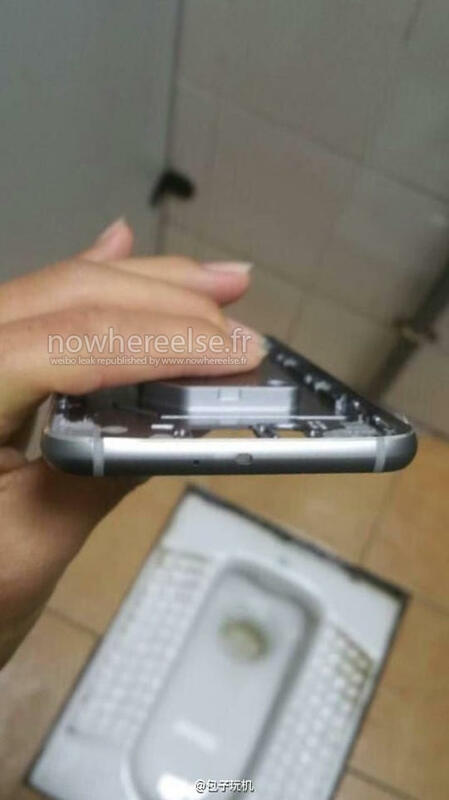 You can also see the phone’s speaker and headphone jack positioned at the bottom of the device on either side of what looks like a microUSB port. 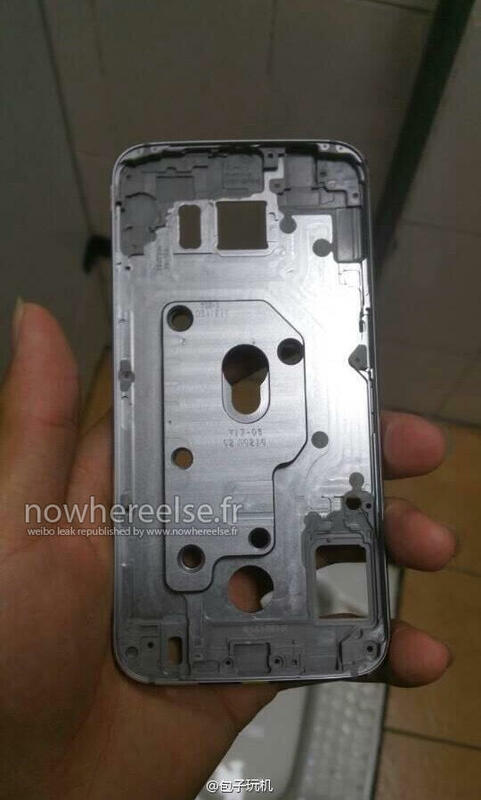 Beyond its metal design, the Galaxy S6 is also expected to feature a Quad HD display, Samsung’s own 64-bit Exynos processor, upgraded cameras and a redesigned fingerprint reader. Recent reports also suggest the South Korean company could be partnering with LoopPay to offer a new mobile payments service, possibly called Samsung Pay. Samsung has a lot riding on the Galaxy S6, and it sounds like the upcoming phone could be a real game changer for the South Korean company. 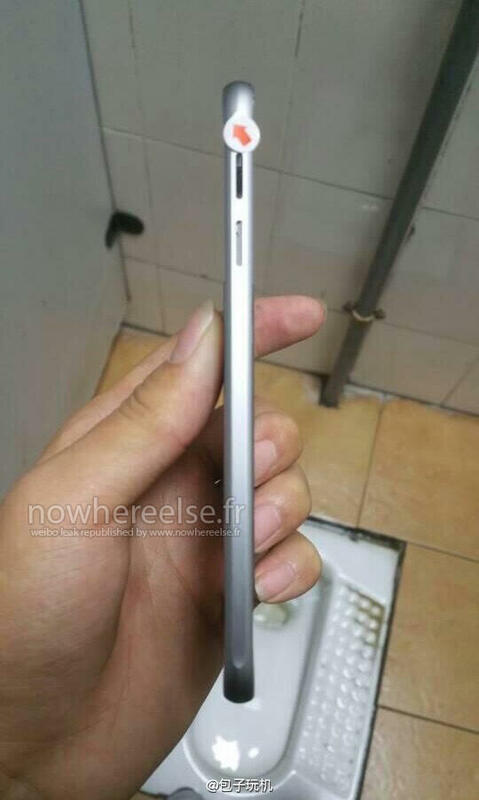 Based on today’s leaked photos the device may offer a sleek design as well.